3812 London Gallery specialises in contemporary Chinese art with an expertise in ink work. Established in Hong Kong in 2011, 3812 Gallery is recognised as the city’s foremost gallery dealing in Chinese contemporary art. Co-founder Calvin Hui is a world authority on ink art, having been director of Fine Art Asia from 2011-2017 and launching Ink Asia in 2015. 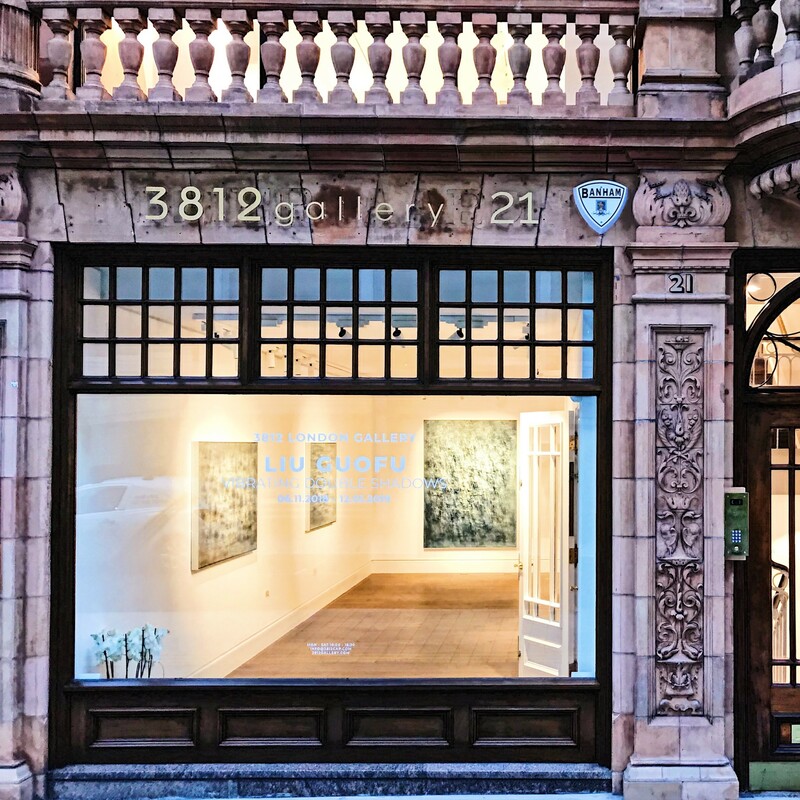 3812 opened it’s first international gallery in the heart of St James’s in 2018. 3812 London gallery is committed to introducing the work of contemporary Chinese artists and contemporary ink artists to London through a diverse programme of exhibitions and discussion bringing Chinese art to a new audience.